As you start your journey at EMCC, you will find the support and resources you need to fulfill your role and enjoy the time you spend within the halls of this institution. Get to know our campus! Take a virtual tour of our campus. Your College Leadership Welcomes You! Welcome to the Estrella Mountain family. We are honored that you have chosen to join us as ‘we provide exceptional and creative learning experiences that prepare all learners to achieve their dreams and transform their lives’. As our service strategy states “Your Success is Our Success” applies to both our students and to you our employees. Together, we can help our students achieve their dream. Estrella Mountain Community College welcomes you to our great team of employees! 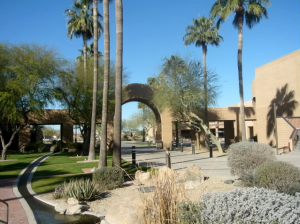 You are a part of one of the premier colleges and work environments in the Maricopa County Community College District. Our goal is to assist students in achieving their educational and career goals by providing the best learning environments possible. You are a vital part to the educational excellence of the college and, more importantly, to student success. 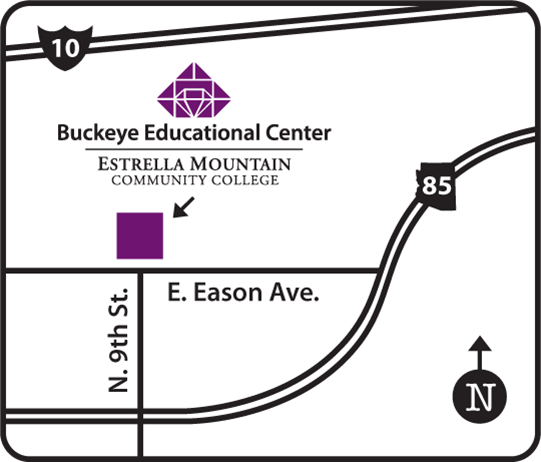 lcome to Estrella Mountain Community College! You are now employed at what I believe to be the best of the Maricopa Colleges, and are about to embark on an incredible journey focused on student and employee learning. 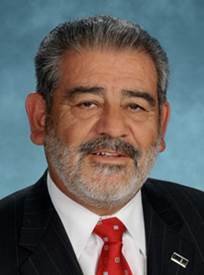 We are all very happy to have you join us as we continue working to improve student success. Over this next period of your life you will be presented with a number of opportunities to become involved in activities that support and improve student engagement as well as create direction for your own personal growth. Please take advantage of some of these opportunities and feel free to share your talents with the college. We are the best of the Maricopa Colleges because we are a mixture of many individual contributions…now, all we have to do is add yours! You are now officially part of the pride! 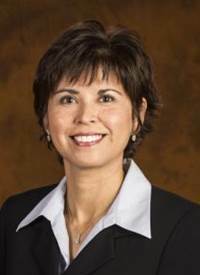 Estrella Mountain Community College has a unique culture. I am pleased to welcome you as a new member of our innovative institution! You will soon learn, that EMCC is a pioneer in the design of creative and dynamic learning spaces. 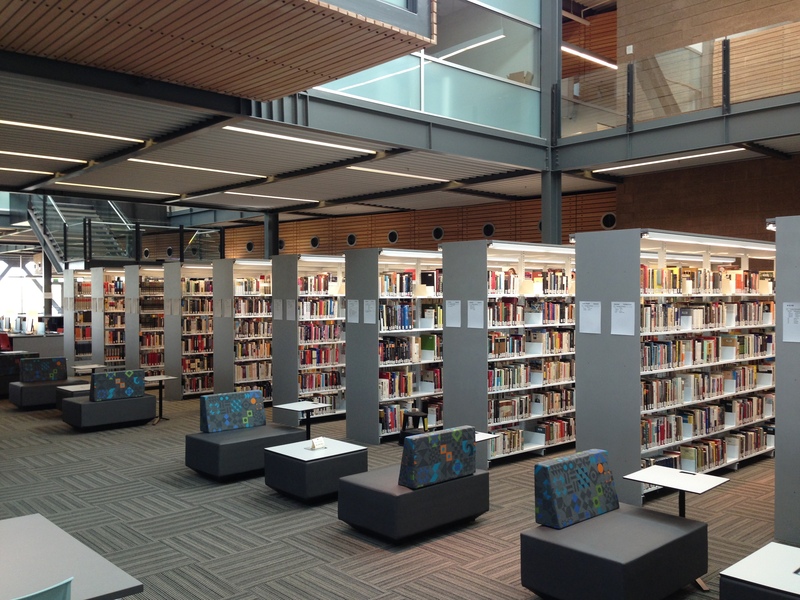 Since its opening in 1992, we have intentionally leveraged physical space, whether formal or informal, to promote student engagement and advance teaching and learning both in and out of the classroom. As you start this new phase of your professional career, I hope you take this opportunity to build new relationships and interact with your peers across disciplines to deepen your connection to the college and to help move the institution’s strategic initiatives forward. I encourage you to take on challenges, step outside your comfort zone, and truly embody the values of an Estrella Mountain Lion! 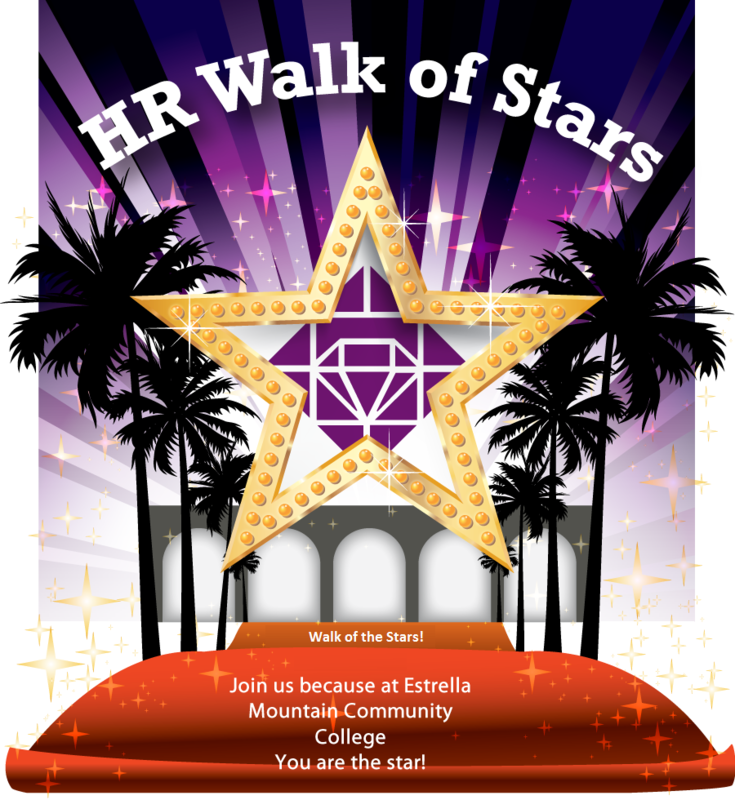 Walk of the Stars is a great way to build camaraderie with your fellow new employees, get to know the people and various departments while getting familiar with your campus. Join us for an educational, healthy and fun experience! This is an introduction to the campus community. It provides new employees an open and engaging learning, as well as direct interaction with Senior Leadership. 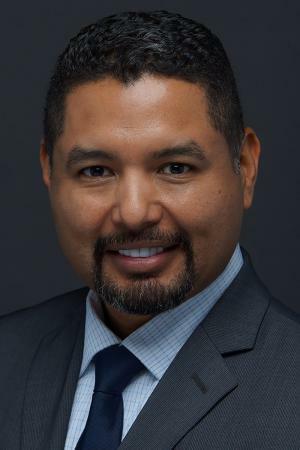 Topics include the organization’s mission, vision, and culture, learning college, professional development, emergency preparedness, diversity and mentoring. Being accountable to fulfill goals, objective and responsibilities. Being truthful, respectful, sincere, and responsible in your interactions with others. Considering the contributions and worldview of others. Growing partnerships and building relationships that enhance the learning environment. Practicing communication methods that engage all learners. Committing to the continued exploration and development of successful learning practices. Encouraging creativity and professional exploration within our community of learners. Understanding how our actions impact the local and global community. Reducing negative effects on the environment through proactive and sustainable practices. Applying practices that encourage environmental, economic and social responsibility. We provide exceptional and creative learning experiences that prepare all learners to achieve their dreams and transform their lives. Building the academic foundation and providing learning support to prepare learners for collegiate success. Expanding educational experiences for all learners while fostering core academic abilities. Offering transfer courses and programs that enable learners to achieve success at their institution of choice. Supporting learners through exceptional educational services, programs and guidance. Responding to the community's dynamic workforce needs by establishing partnerships and creating relevant programs of study, training and services. Providing learning experiences that enhance the knowledge, skills and abilities of life-long learners. Creating opportunities and partnerships that provide a framework for learners to act responsibly in society. Engaging learners in the discovery, contribution and creation of local solutions in response to global issues. 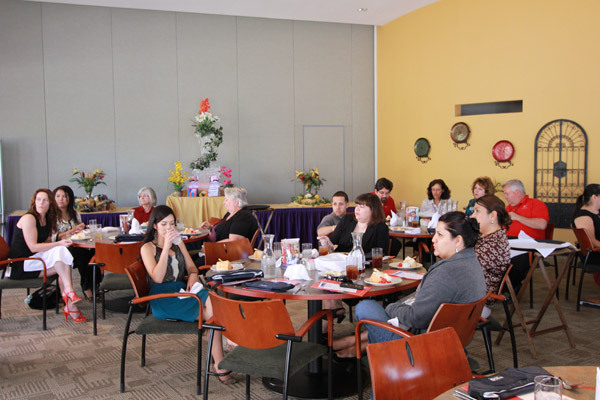 Our diverse Estrella Mountain Community College family is constantly growing and becoming more innovative. Please feel free to visit the contact links listed below. The marketing department can provide EMCC logos, pictures, and other identiity information. Please visit the HR Website for more information on all the services we provide. Estrella Mountain Community College offers various ways to get involved and receive the training you need to be successful. The employee manuals are great tool when you have questions compensation, hours of work, leaves of absence, benefits, employee safety and wellness, workplace procedures, employee conduct, discipline and appeals. Employee groups provide additional policies and provisions that only apply to members and are in addition to district-wide policies and benefits. Emergency Preparedness depends on the cooperation of the entire College community for its effectiveness. Remember that panic is the greatest hazard, so be prepared and stay calm. 2.Do not wait for instructions via intercom system. • Assist persons requiring assistance. • Hold on to handrails while on the stairway. • DO NOT use elevators, matches or lighters. • DO NOT use cellphones. 5. Wait for “all-clear” given by Public Safety before re-enter building. A work related injury or illness is one in which the injury or illness arises out of the course and scope of your employment. What do I do if Iam injured at work? Call Triage Now, for non-life threatening workplace injuries. 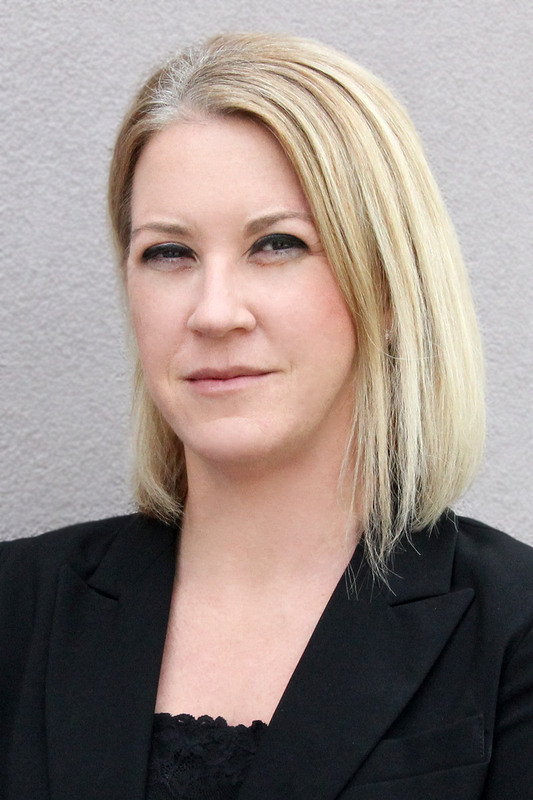 The supervisor will fill out a Supervisor's Report of Industrial Injury form and forward it to Risk Management at the EMCC HR office, within 24 hours of injury or illness. The Industrial Commission of Arizona (ICA101) form will be completed and sent to District by EMCC HR Risk Management. 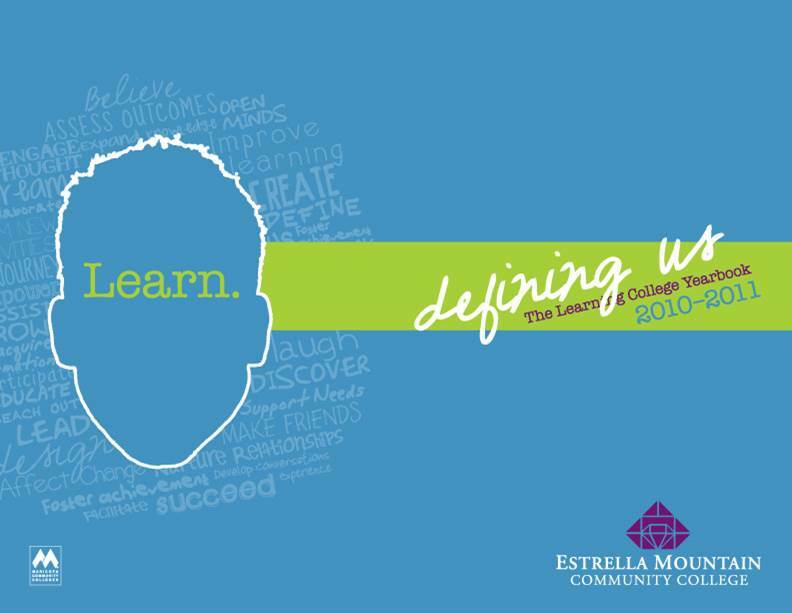 As a department, we will ensure the tradition of excellence in teaching and learning at Estrella mountain Community College by facilitating recruitment, employment, development, compensation, and retention of a talented and diverse workforce. Please visit the EMCC HR Website for more information on all the services we provide. Have a Question? Ask us by email or by calling EMCC Human Resources Hotline at 623-935-8817. We will respond within 24 hours! As an employee you have access to various benefits. PerkSpot is free and can be accessed from any digital device, including desktop computers, tablets, and smartphones. 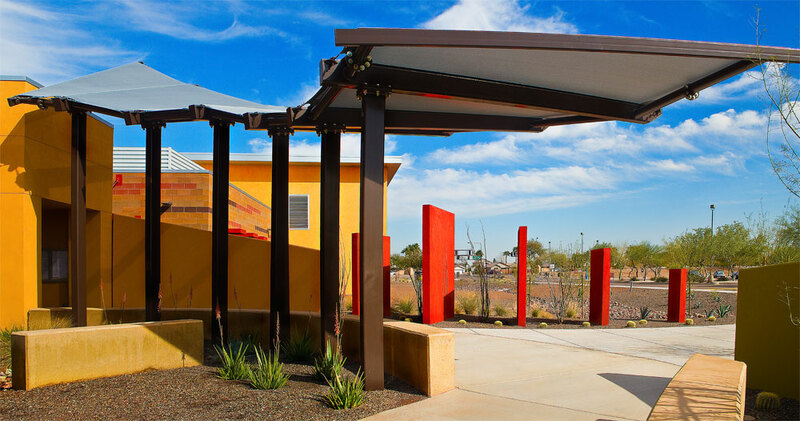 To get started, sign up or log-in at maricopa.perkspot.com. Follow the simple on-screen instructions to create an account with your personal or work email. Hungry? Want a gourmet meal or a quick bite? EMCC offers three different dinning options right on campus. The Fitness and Wellness Program at Estrella Mountain Community College is reshaping the way our students and employees pursue fitness and wellness. It's a whole new approach to personal well-being and an opportunity for you to engage with your peers and our fitness experts to achieve a healthier lifestyle.